Following in the steps of the wildly successful crowdfunding project for a new Chinese font, Jin Xuan (金萱), crowdfunding is gaining traction and emerging as a viable business model for the internet age. With that, here are four crowdfunding projects from Taiwan that are worth your time (and money). Looking up into the starry skies, mankind has always been fascinated with space and the moon, a constant companion and touchstone in almost every life. The moon has come to be associated with a sort of mystery and poetry, of romance and delight. 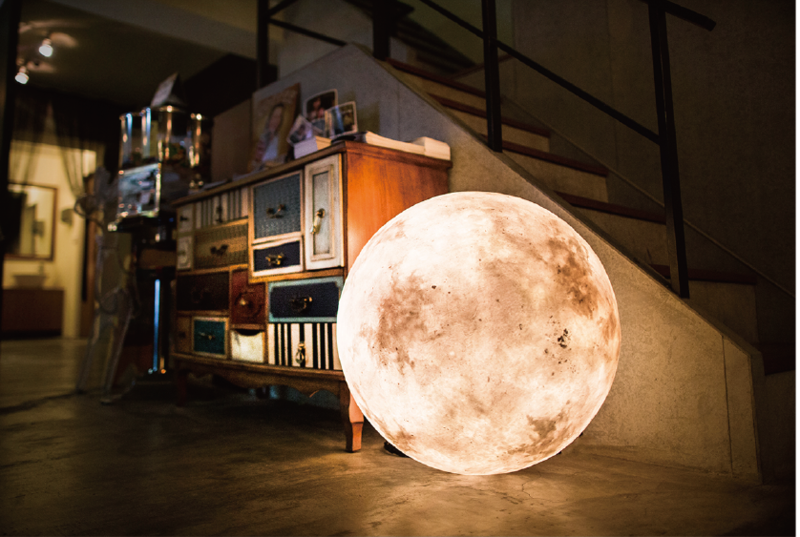 Taking this “divine and enchanting symbol throughout human history”, Taiwan’s ACORN Studio has designed Luna, a beautiful ball of light inspired by a full moon, so that you’ll be able to have a slice of the moon to yourself. Made from water- and heat-resistant glass fiber and non-toxic latex, Luna comes in seven sizes ranging from a 3.2 inch hand-held desk model to a 23.6 inch floor lamp. The surface of the lamp is an artistic interpretation of the moon’s surface. The lamp can be used for a variety of purposes, from a reading light to decor for a corner of your home. 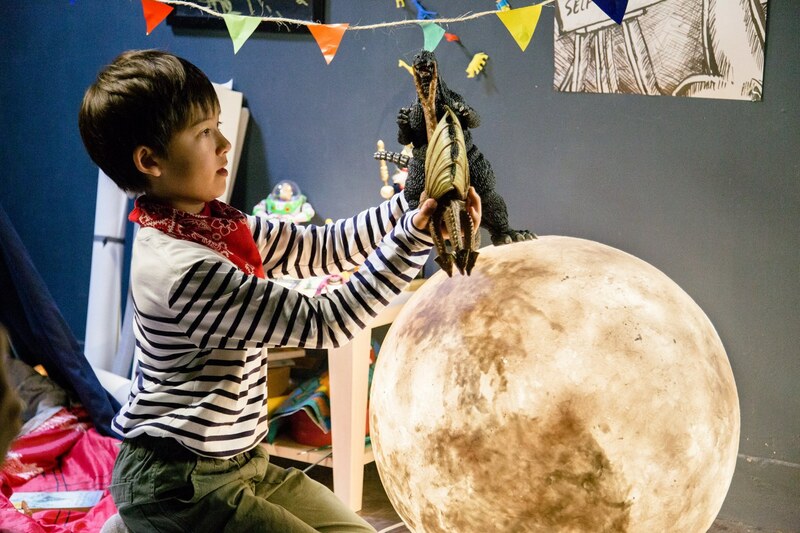 As it is crash-proof, Luna can also be suspended as a hanging light or act as a toy for children. The lamp is powered by halogen bulbs (LED for the smallest model), projecting a warm, light yellow light. There are five levels of luminosity, which is adjustable. 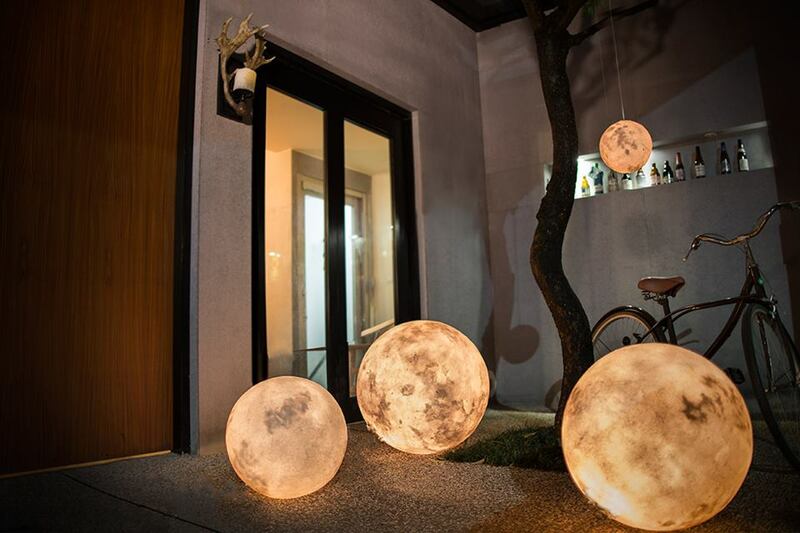 The moon lantern project has surpassed its original goal on Indiegogo, raising some US$457,000, or more than 1000 percent of its target, as of the article’s publication. The first and second shipment of Luna are expected in March and May of 2016. If you’re looking to complement the mini Luna on your work desk then look no further than this sleek, minimalistic tape dispenser designed by mordeco. 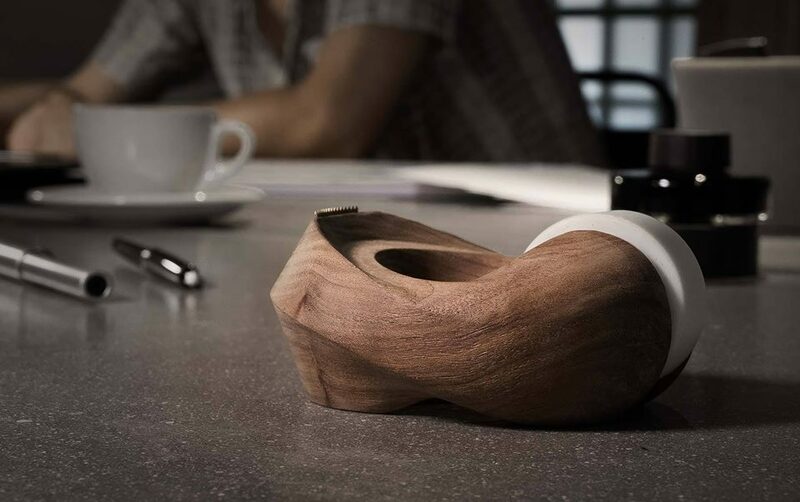 Inspired by animal forms, the Rhino11 tape dispenser is chiseled out of a block of wood using simple curves that change with the light. The ring-shaped tape dispenser is available in walnut or beech with the option to engrave a personalized message on the bottom.Once it reaches its target, the tape dispenser will be available for shipping in late November, just in time for Christmas. The Taipei Post, what the creators call a form of “pop up”media, is a crowdfunding project for an alternative lifestyle monthly paper with three issues over three months. The content of its three themed issues are carefully curated, with interviews and a focus on a unique, non-mainstream lifestyle philosophy. The post aims to capture Taipei in different ways, through a poem, current events, a memory or even an outfit, presenting a multi-sensory experience of the city. 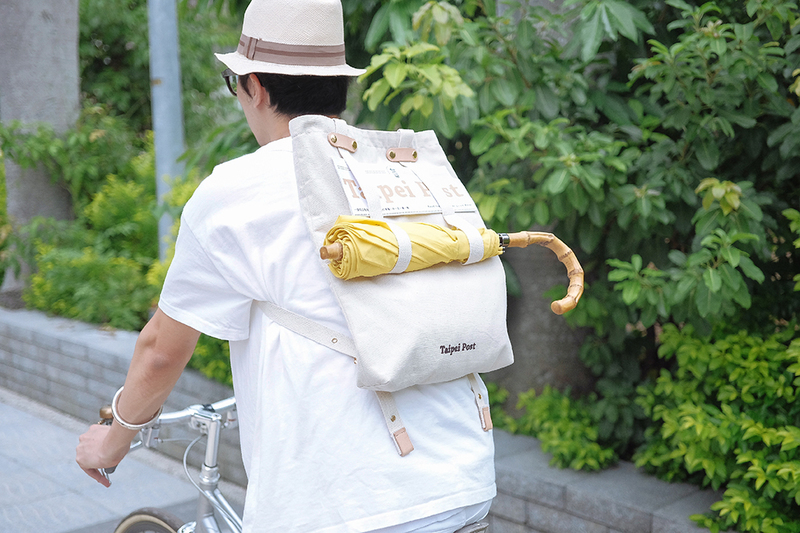 Rethink rainy day protective gear with a reverse umbrella by iUmbrella. 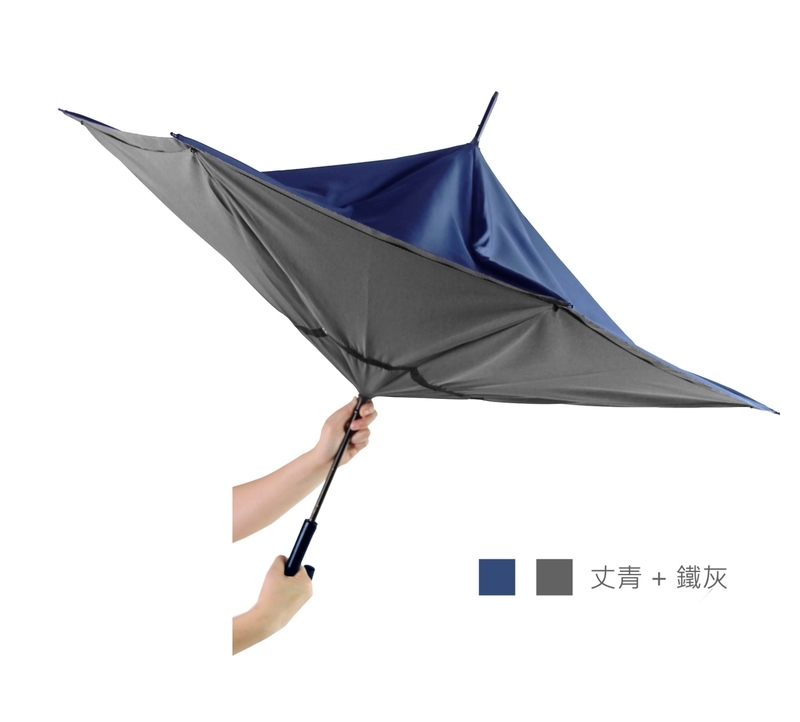 The reverse umbrella comes with a detachable handle that can be placed on both ends of the umbrella, which inverts the opening mechanism of a usual umbrella. When inside, remove the detachable handle and place it on the tip of the umbrella, turning the umbrella upside down. In doing so, the water gathered on the umbrella no longer drips out. Thanks to the clever reversal of angles when opening the reverse umbrella, owners no longer need to worry about being rained on while trying to open the umbrella when exiting the car.